With over 30 years in appliance repair business, you can trust our expertise. Based in Kissimmee, FL, we repair, maintain and install home appliances in the Osceola and South Orange County area. Our prompt and reliable services help us satisfy our customers and win their respect. Our service calls are free with complete repairs. 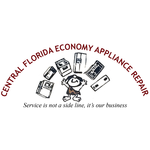 Central Florida Economy Appliance Repair works on all major appliances from top brands. 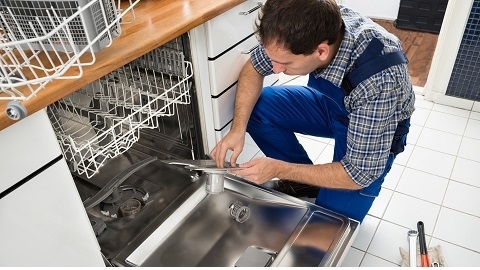 From dishwashers and washing machines to refrigerators and microwaves, we can repair everything with ease. Our expert factory trained technicians handle your household devices with care and attention. They use their expertise and knowledge to return your appliances to their original condition in a timely manner. Contact us for more details and information.